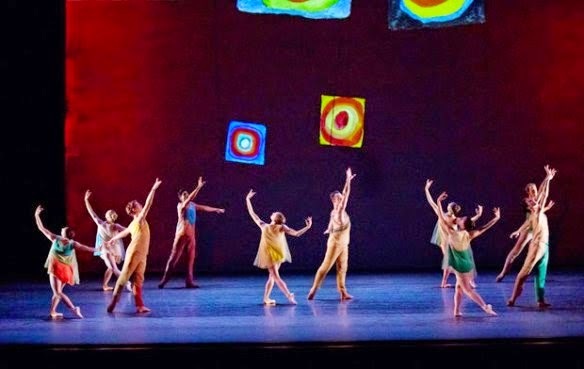 It was a New Combinations evening at New York City Ballet, now in the midst of its winter season. The program included two 21st century repertory pieces and the world premiere of Justin Peck's latest. 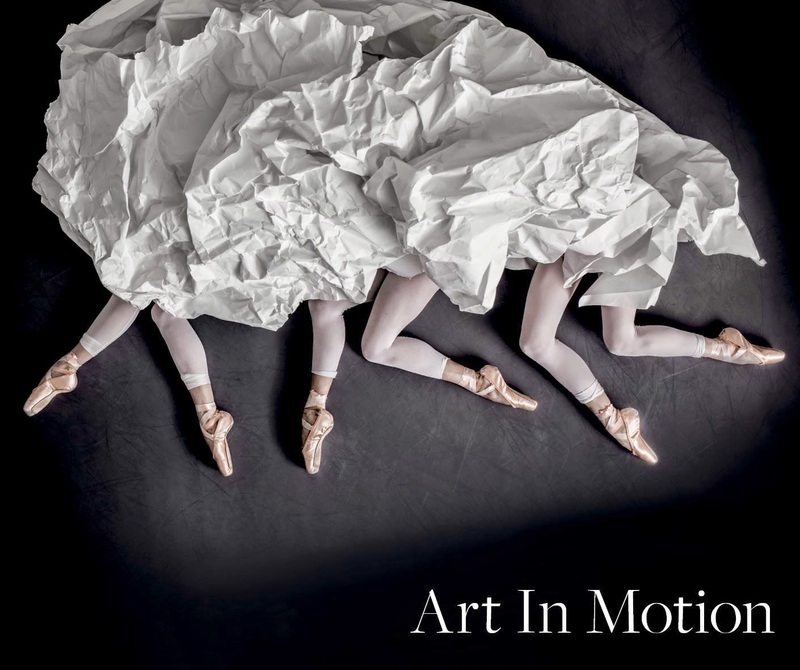 Getting things off to a beautiful start was Alexei Ratmansky's Pictures at an Exhibition, which debuted last fall. With Kandinsky's famous Color Study Squares with Concentric Circles as its backdrop, Pictures is a series of vignettes. The cast was a little different from the first time I saw this, with Sterling Hyltin tackling the last role Wendy Whelan created for the Company. The role is in good feet. Hyltin is the epitome of grace on stage, and pairs well with Tyler Angle, a dancer I could watch all the time. Filling in Tiler Peck's pointe shoes was soloist Lauren Lovette. She doesn't command the stage the way Peck does, but she is good and continually improving. Repeating her performance was corps de ballet member Gretchen Smith, an expressive dancer who is featured more and more. Once again, I was taken with Sara Mearns and Amar Ramasar, both in their solo sections and their pas de deux. Mearns is engaged, passionate and astonishing on stage, and Ramasar seems to be hitting his stride these days, shining in his solo. 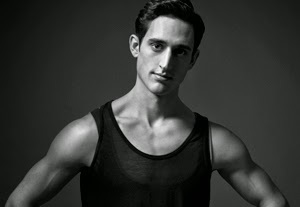 Next was the world premiere of resident choreographer and Company soloist Justin Peck's Rodeo: Four Dance Episodes. Always up for a challenge, Peck tackled Aaron Copland's iconic Americana score, "Four Dance Episodes from Rodeo," which was written in 1942 and served as the score for pioneering director/choreographer Agnes de Mille's breakthrough work. Peck is reverential of what came before, but, nevertheless, decided to take "a head-first high-dive plunge into what [he] felt the score was revealing to [him] on a personal level," he said in program notes. What a triumph. I must note here that one of the roles was to be danced by Andrew Veyette. Unfortunately, Veyette injured himself while performing the night before, so Peck and Sean Suozzi danced in his place (Peck in the first episode and Suozzi in the fourth). I've seen writers and composers perform in shows they've written, but I think it's rare to see a dancer dance in a ballet he (or she) choreographed. It was a treat. Rodeo: Four Dance Episodes is pure joy. As the title suggests, the ballet is divided into four pieces, with each episode having a unique feel. The first episode features the full company (15 men and one woman), and is led by Gonzalo Garcia, Peck and Daniel Ulbricht. It's a festive intro, complete with interesting formations (one of Peck's trademarks) and an emphasis on the men's strength and athleticism. The second episode features Daniel Applebaum, Craig Hall (a dancer I don't usually see in an ensemble), Allen Peiffer, Andrew Scordato and a standout Taylor Stanley. There was an ache to Stanley's performance in this slower section, something that made you lean in a bit. What followed, in the third episode, was one of the most beautiful pas de deux I've seen. Danced by Sara Mearns and Amara Ramasar, this is the love song every composer tries to write but never quite does. It's soft and cozy (like the "sweater" Mearns was sporting over her leotard; costumes were designed by Reid Bartelme, Harriet Jung and Peck), and utterly romantic. Mearns and and Ramasar are at the top of their game, and I was moved to tears by their subtle performance. Bringing the ballet to its conclusion (far too soon, in my opinion) was the fourth episode, featuring the full company. (Here, Suozzi danced in place of the injured Veyette.) This episode is exuberant and demanding, conjuring a sense of "vitality, bright fervor and healthy competition," as Peck intended. It also features a section that was tailor-made for Ulbricht, which highlights Peck's advantage: he isn't just a visiting choreographer. He grew up in the Company, and dances alongside his "cast mates." He is, therefore, able to identify what is unique about a dancer, what that dancer does best, and capitalize on it. Peck put that advantage to good use here, especially with Ulbricht and Ramasar. I'd like to see this monumental piece (yes, monumental; in its undertaking and also design: the white taut curtains that hang on stage right look like columns, evoking the towering pillars you might see at one of the US monuments) on a program with Balanchine's Stars and Stripes and Robbins's NY Export: Opus Jazz, perhaps playing on July 4, as a representation of what America is about. Justin Peck is here, ladies and gentlemen. Thank goodness. The final 21st century work was Christopher Wheeldon's Mercurial Manoeuvres. This happened to be a "See the Music" piece, so before the ballet, the orchestra was raised from the pit and NYCB Interim Music Director Andrews Sill gave us some insight into the Shostakovich score. I can't say that next week I'll remember everything he said, but it stayed with me through the ballet, allowing me to see the repertory piece in a new light. As the lead couple, Tiler Peck and Jared Angle danced beautiful in Wheeldon's continually shifting (hence the title) piece. With a slight militaristic feel, each movement, each gesture is precise and purposeful. (See my review from my first viewing for more about the ballet.) Mercurial Manoeuvres was the last ballet Wheeldon choreographed while he was still dancing with the Company. He's gone on to great things since then, and will make his Broadway directorial debut this spring with An American in Paris. Stay tuned! For more information about New York City Ballet and to purchase tickets, visit nycballet.com.